I’m a freelance designer/editor currently living in Southern Minnesota. 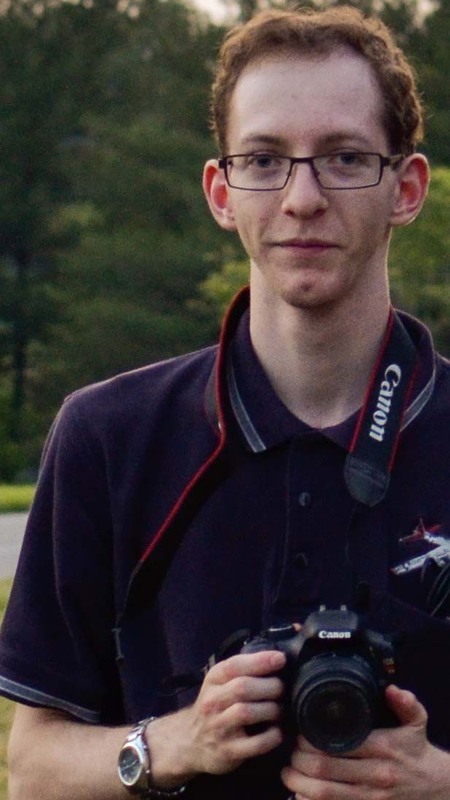 I’m also a student at Bethany Lutheran College studying filmmaking and motion design. Working on a variety of projects from web and television commercials, to live sports broadcasts and barbershop concerts, has given me the skills to help people tell their stories effectively through visual media.